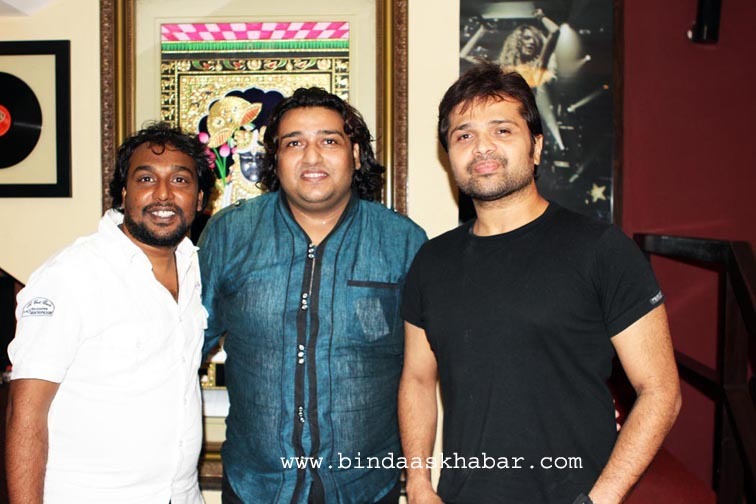 Shabab Sabri is very happy now a days as he has completed more than hundred songs and most of the songs are super hit. He sang his first song teri jawani bari mast mast hai in 1998 in Salman Khan film Pyar kiya to darna kya . 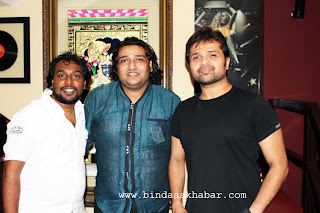 He has sung this song with his father Iqbal Sabri and uncle Afzal Sabri of Sabri brothers.He was only seventeen years old when he has sung that song.After that he never looked back .Today he has more than hundred songs.His some of the big films where he has hit numbers are -Dabang,Tez,Agent Vinod,Bol Bachchan,Veer,Dangerous Ishq,Damadum,Mujhse Shaadi karogi,Page 3,Picture abhi baaki hai and many more .He also had a great time with music director Himesh Reshammiya who has given him maximum songs in recent films.He wants to thank all the music director and producers who kept faith in him as singer.He has given his voice in various flavor like Sufi,thumri,ghazal,romantic and classical and has done shows all over world.